August is almost here, which means fall is right around the corner. Is it just me or is summer flying by? I haven't visited the pool nearly enough! 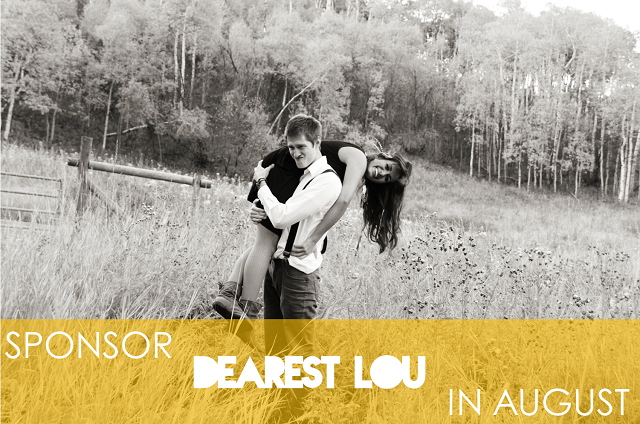 If you're looking for a good place to sponsor during August, give Dearest Lou a try! I'm currently accepting medium, small, and mini sponsorship spots for the month of August. To view sizes, pricing, and stats, click here and shoot me an email at dearestlou@gmail.com if you're interested! ALSO – Prices will be going up on August 1st so now is a great time to purchase for August and beyond. Look forward to the possibility of working with you! 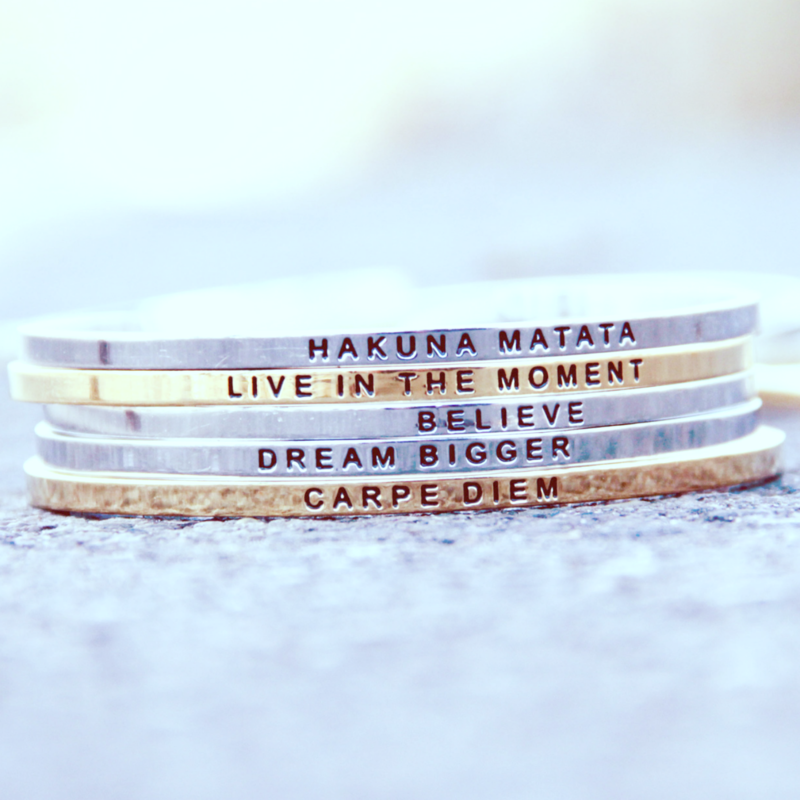 PS: Don't forget to enter the July Group Giveaway!